We all struggle with the idea of what to do for our parents. It's hard! I've always struggled with my own father, he's notoriously happy with his life and doesn't "want" anything. What the heck, why won't you let me buy your love and affection?!? I have come to the realization that I cannot give him a thing, so I have to find something to do. Now you might be in the same boat as me, and you might not. Maybe you know EXACTLY the right present for your dad? That is awesome. If not, you might be thinking "What do I do for dad?" Dad likes to eat. Dad likes to go to the movies. Dad likes to chill out and relax. Golf? Sure. Fishing? Sounds great. We've done the same stuff every year, and I want to switch it up! Bite of Baltimore wants to be your switch up. Come take a food tour, and come learn about the city. We'll feed you, entertain you, and make sure your dad has a Fathers Day he won't soon forget. If you can't come with him, then buy a gift card! Dad can use his gift any weekend he wants, and come join us when he's got time to spend with family. A food tour is a GREAT way to experience the city. It makes a great shared adventure, or a fantastic gift. Looking for something to do this weekend? Come take a tour. We hope to see you Sunday, or whatever day you can come and join us! 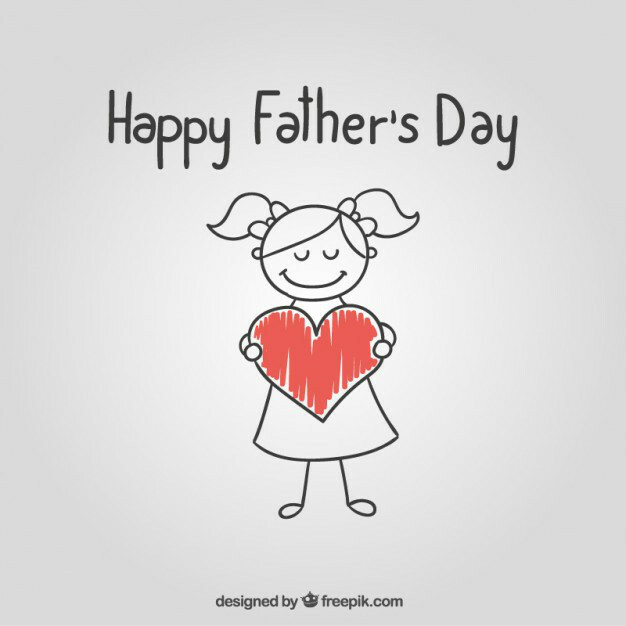 Happy Fathers' Day to all the dads out there! Thank you for all you do, and for taking care of us all our lives.